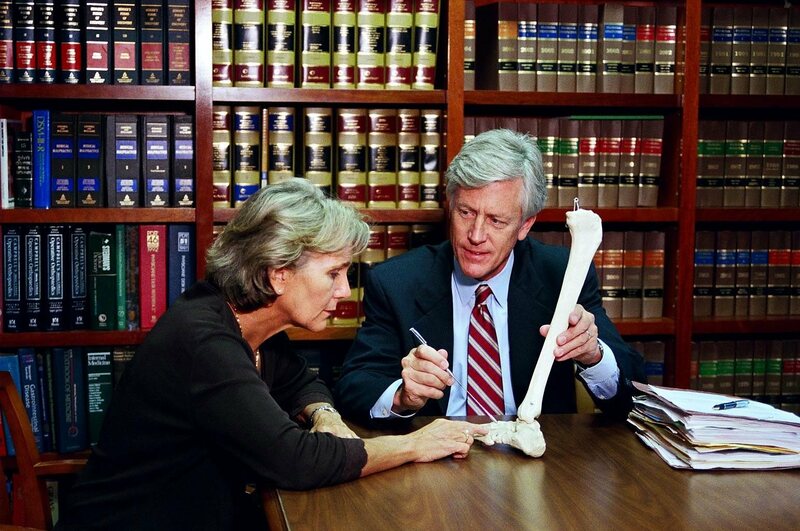 Please bear in mind that an experienced Orlando personal injury attorney such as James O. Cunningham can provide a much more thorough explanation of tort liability theories and how they apply to your case. 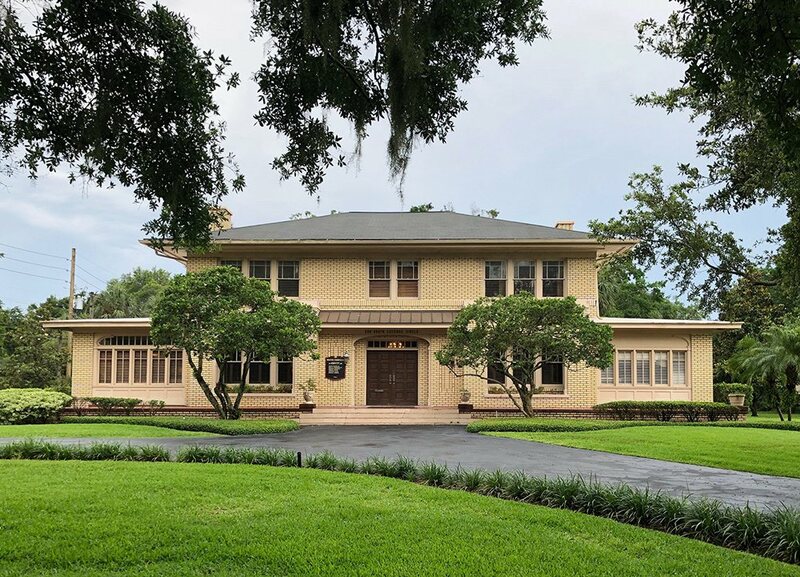 Florida laws in general and tort liability theories in particular are difficult to understand unless you have legal training and/or work in a legal profession. 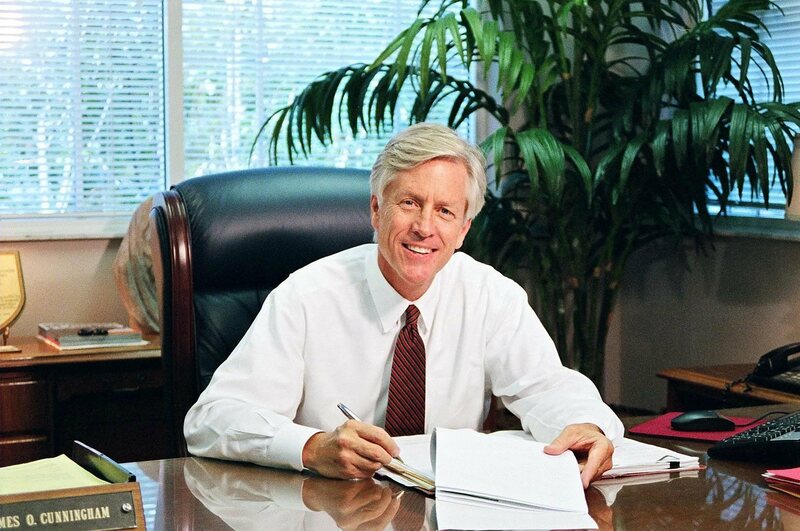 However, Central Florida personal injury lawyer James O. Cunningham makes client education a priority of his law practice. This is a very basic overview of theories of tort liability in the state of Florida. The law addresses each of these torts differently and understanding the differences is critically important for grasping tort liability theory. To that end, let’s start with intentional torts. Intentional torts are those that govern when a person knowingly intends his or her negligent acts to cause the eventual outcome to occur. For example, if an individual swings a baseball bat at someone’s knee, he or she is intending to injure the victim by causing trauma to the bone, ligaments and cartilage of the knee. Intentional torts are not limited to physical assault. Other acts governed by intentional tort laws include trespassing, defamation of character, identity theft, vandalism and many more. Negligent torts address the caution an individual used when his or her actions caused an injury and how carefully he or she should have acted under the law. How carefully a reasonable, ordinary person should act is encompassed in a legal term known as the Reasonable Person Standard. If someone’s actions fail to meet this standard, that person can be found negligent and liable for the damages caused. How this standard is applied is dependent on the situation and the person. For example, a court would likely hold a college professor to a different standard than a child or a professional truck driver to a different standard than someone who just received a driver’s license. The defendant’s age and professional experience can determine much of this standard. Comparative negligence allows the jury in a trial to make a comparison between the negligence of a plaintiff and defendant in a lawsuit to determine liability. This is why you will sometimes hear about someone being 30 percent negligent in a case. If two people are at fault for causing an auto accident, comparative negligence determines which party is more liable, and by how much, than the opposing party. This simple overview of tort liability theory provides only a cursory glance at an exceptionally challenging and sometimes seemingly conflicting field of law. 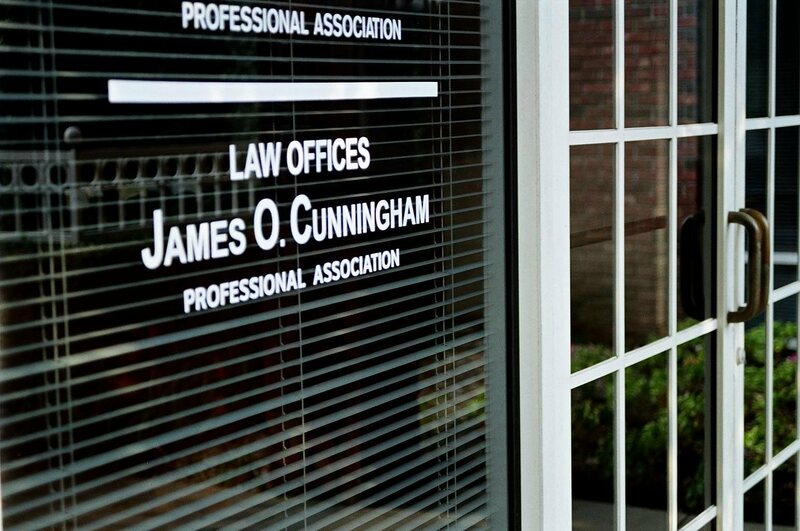 If you suffered an injury that you believe was caused by someone’s negligence, you should consult with an experienced Central Florida personal injury attorney such as James O. Cunningham. 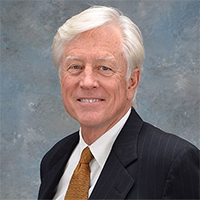 It takes years of education and professional experience to understand the complexities of the law, and he has well over three decades of experience representing clients in personal injury claims.